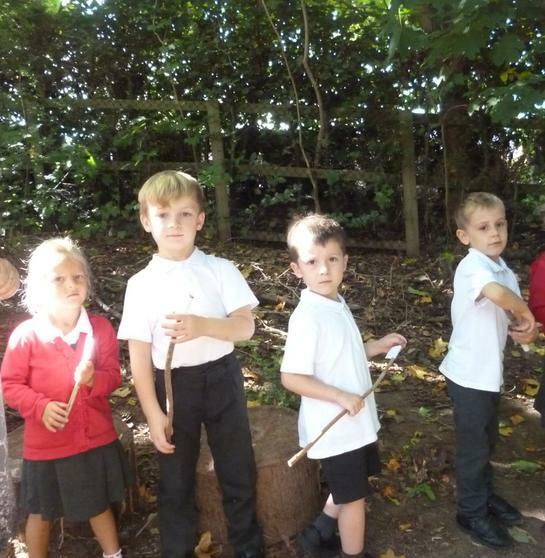 We read the book 'Not A Stick' by Antoinette Portis. 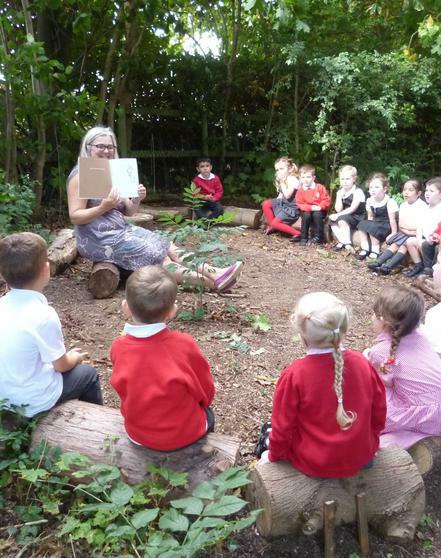 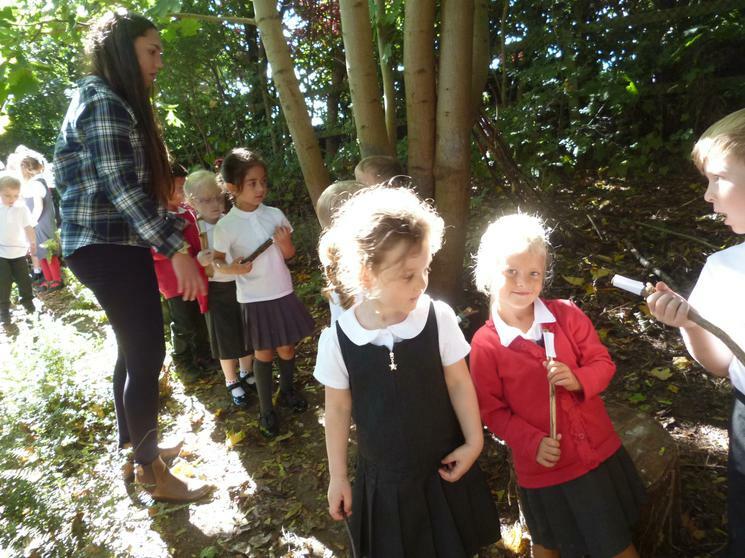 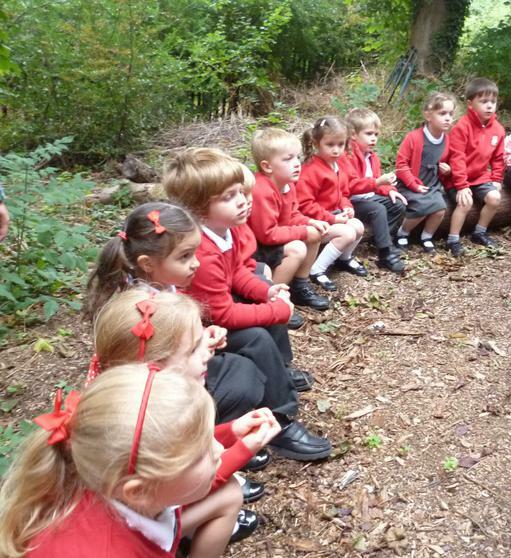 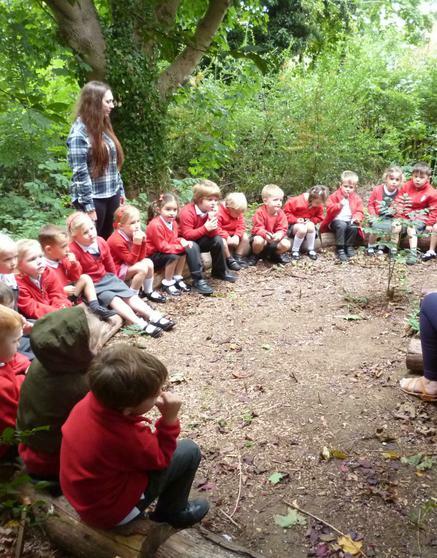 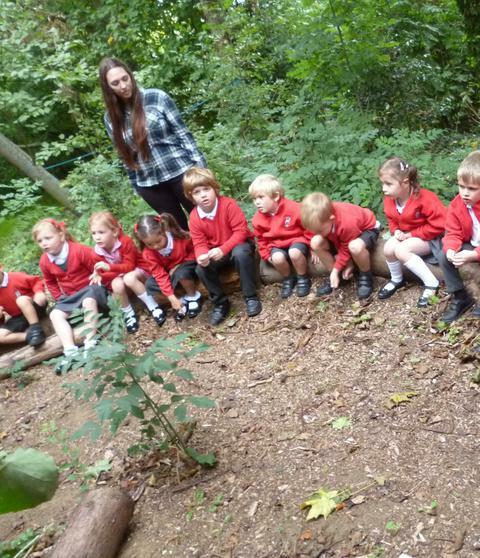 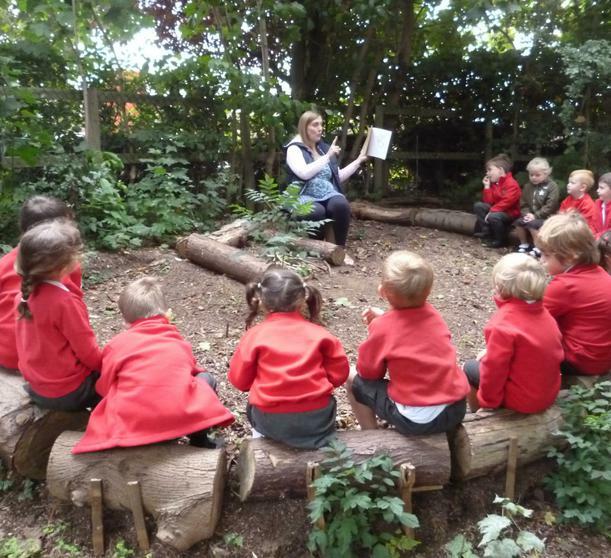 We went and sat in our woodland story circle to share the story, then had lots of fun searching for our own not-a-sticks. 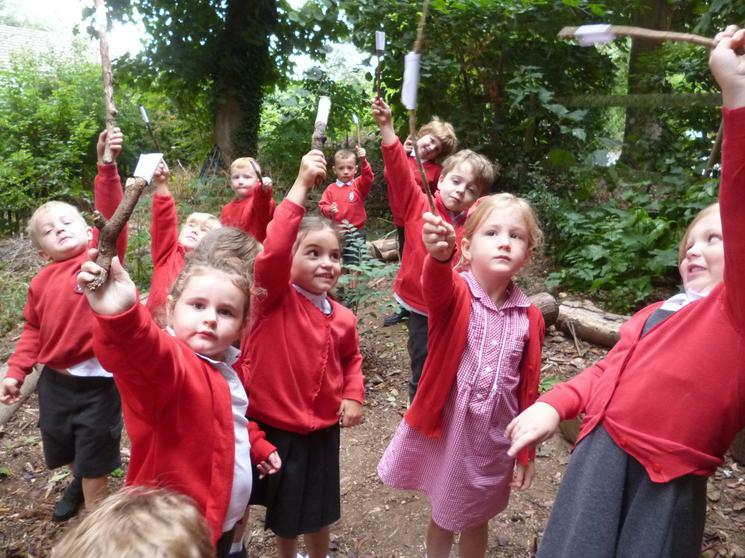 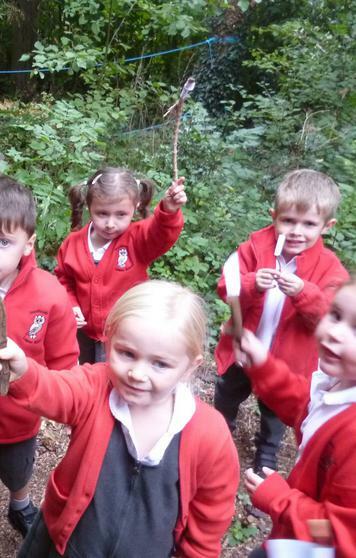 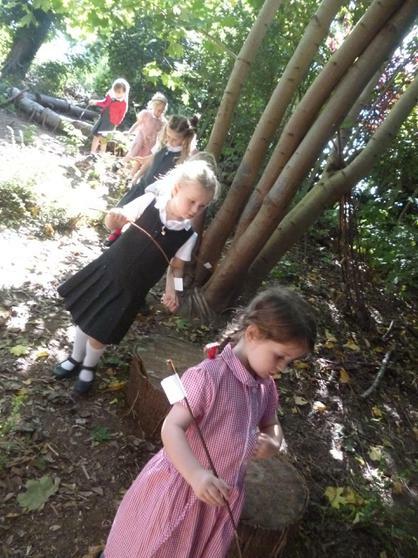 We encouraged the children to be as creative as possible, and gave them lots of ideas to say: "It's not a stick! 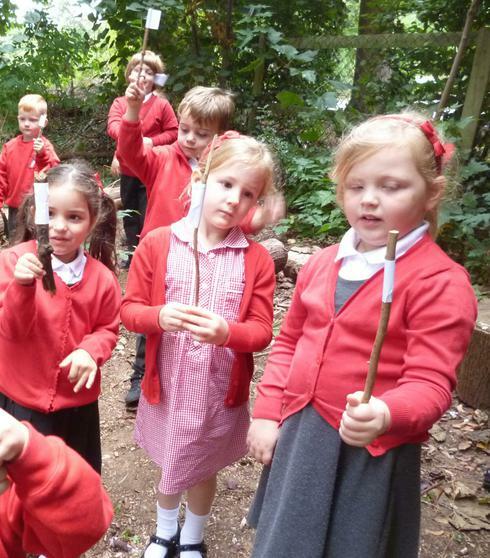 It's a ...!"